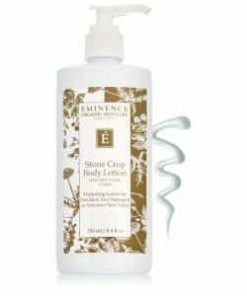 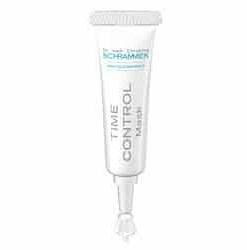 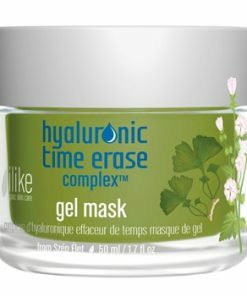 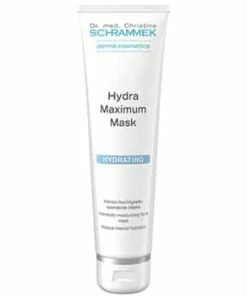 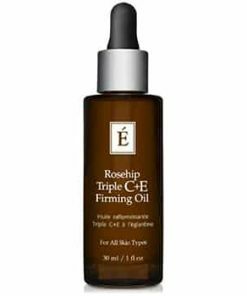 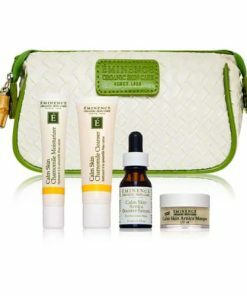 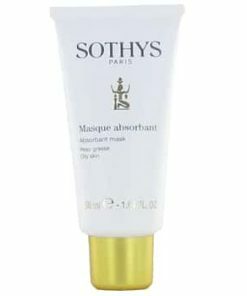 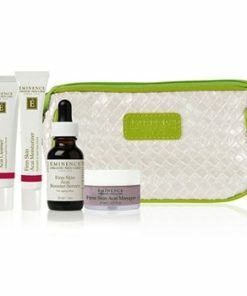 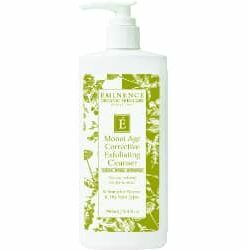 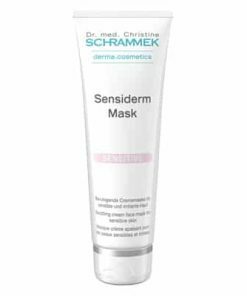 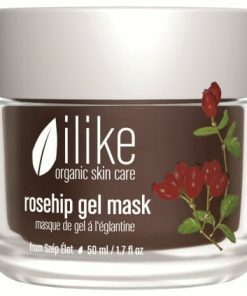 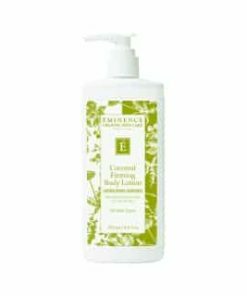 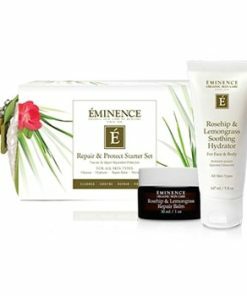 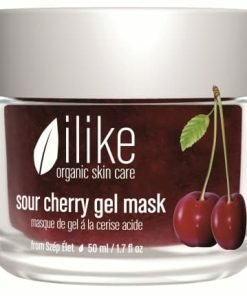 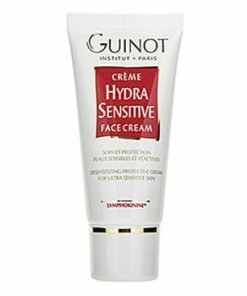 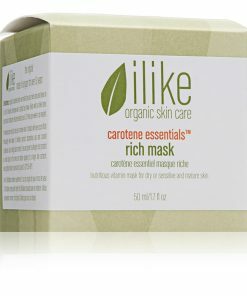 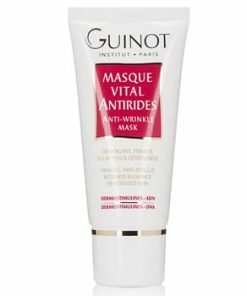 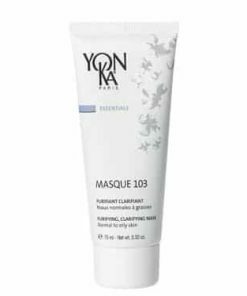 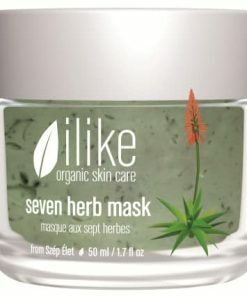 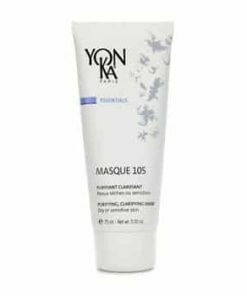 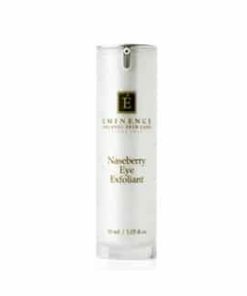 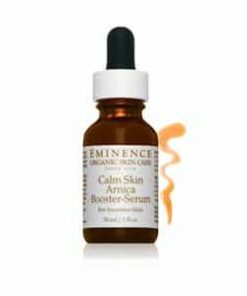 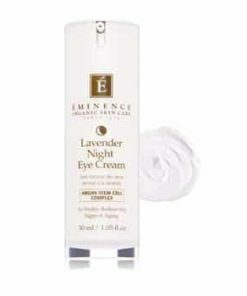 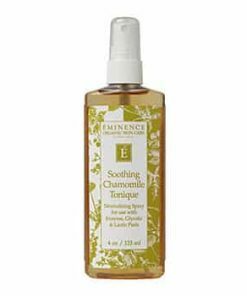 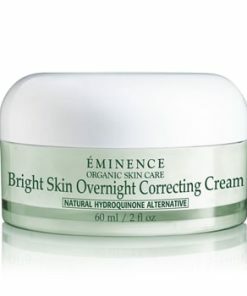 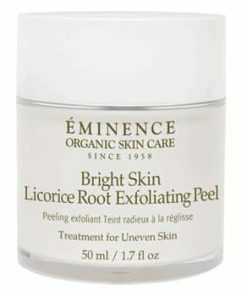 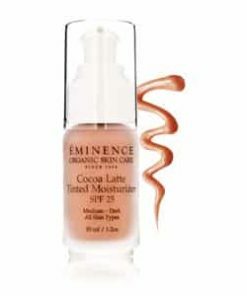 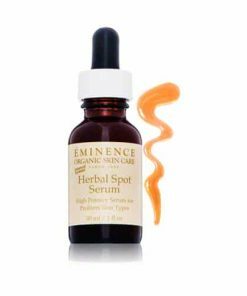 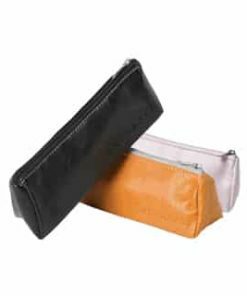 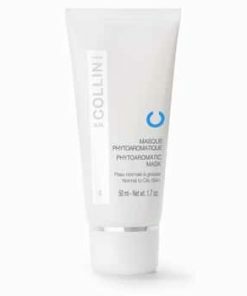 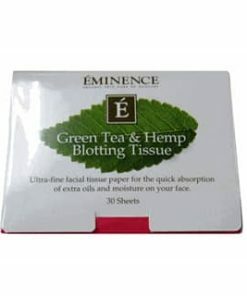 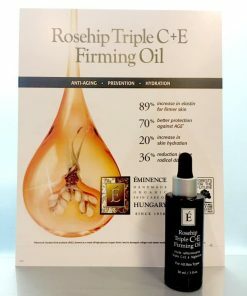 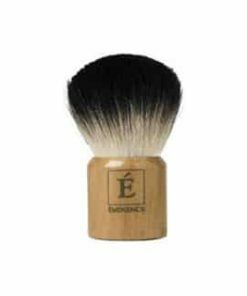 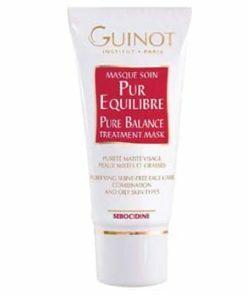 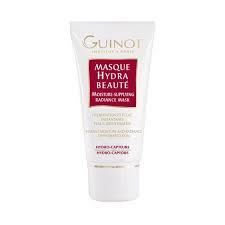 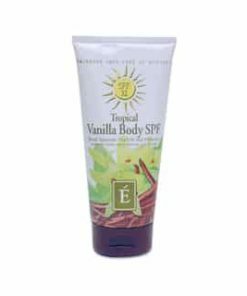 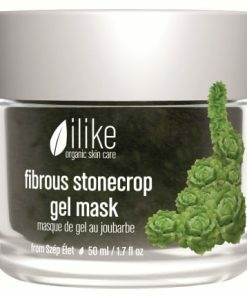 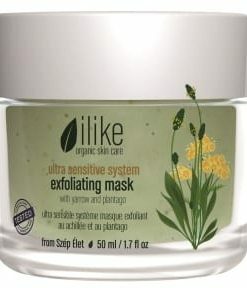 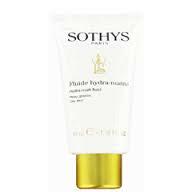 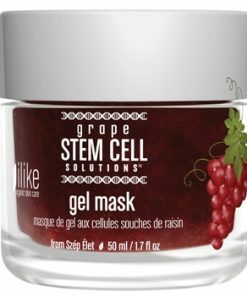 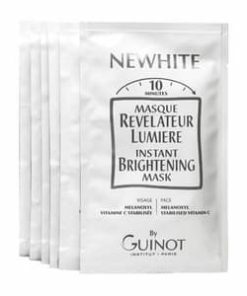 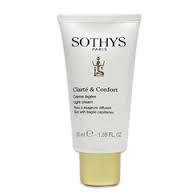 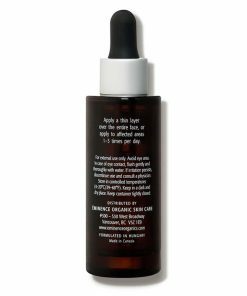 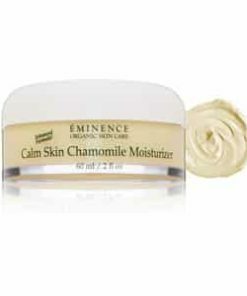 Reduce redness and soothe your irritated skin. 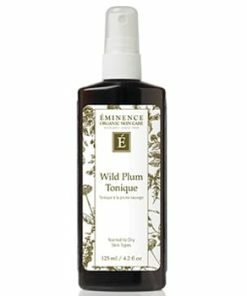 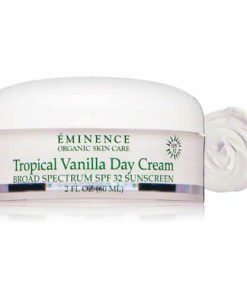 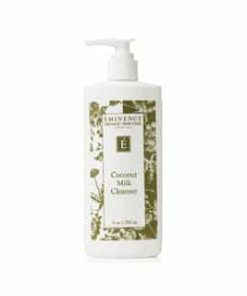 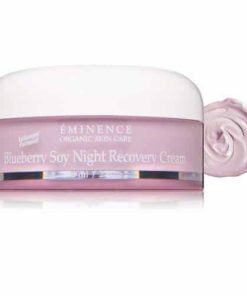 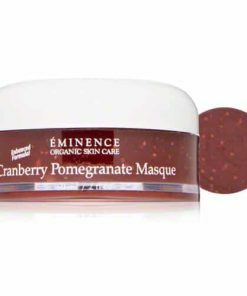 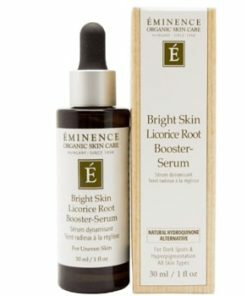 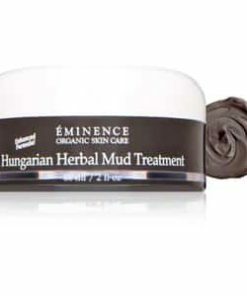 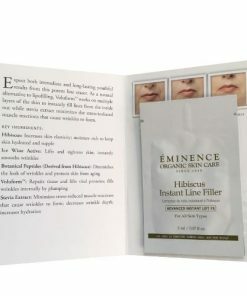 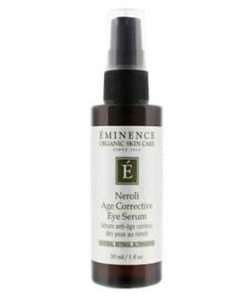 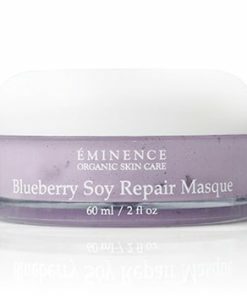 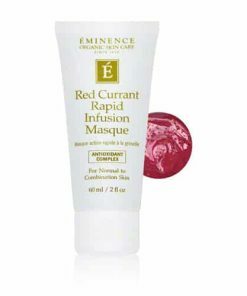 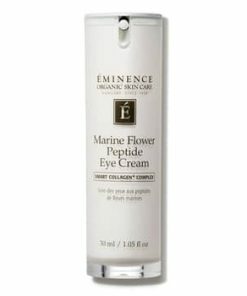 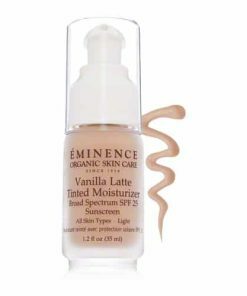 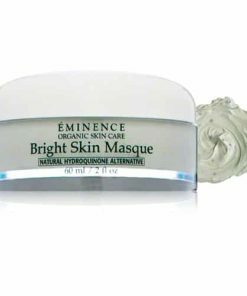 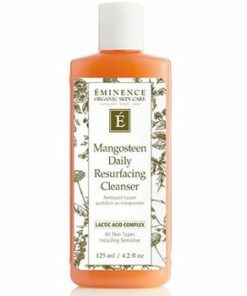 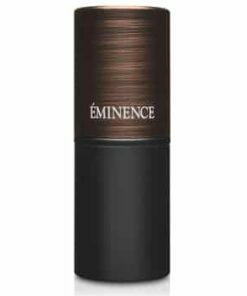 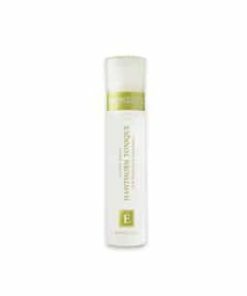 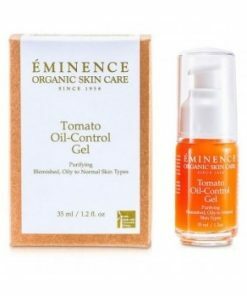 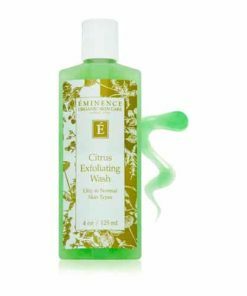 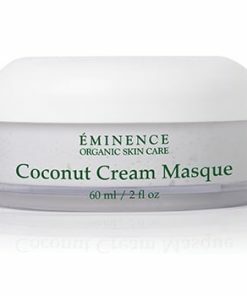 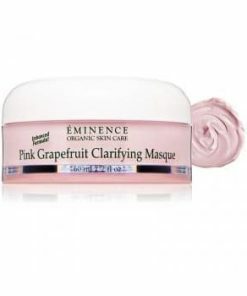 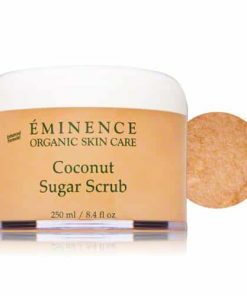 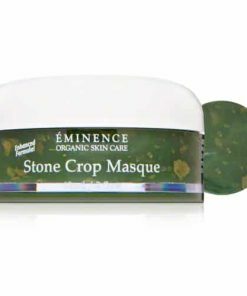 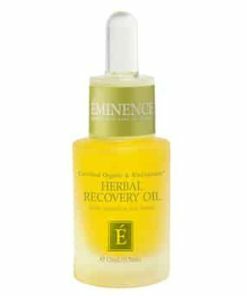 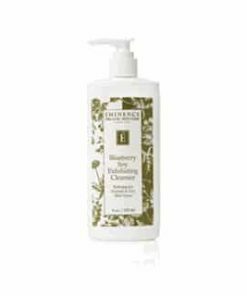 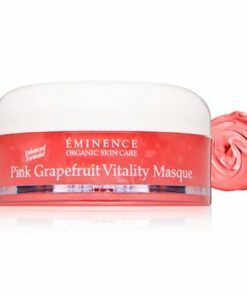 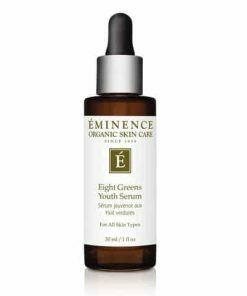 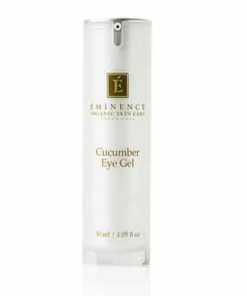 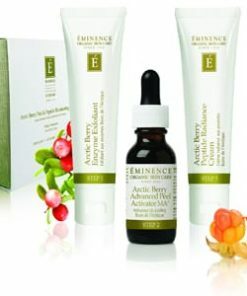 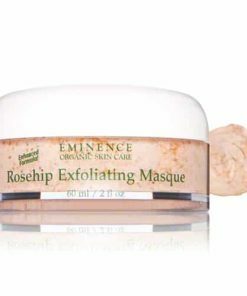 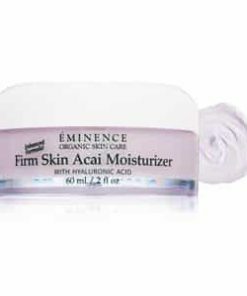 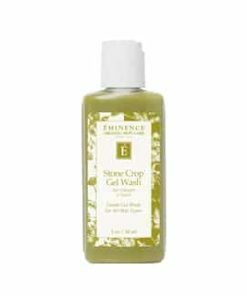 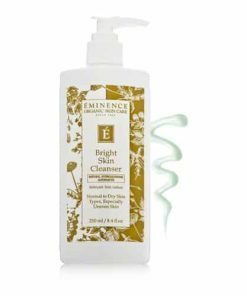 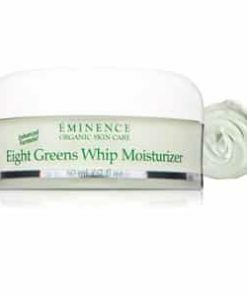 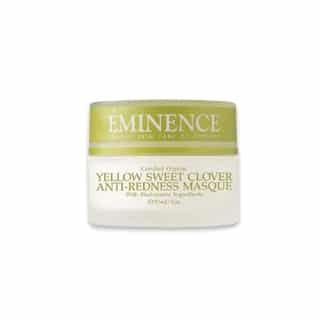 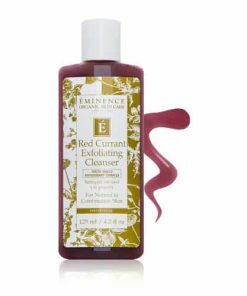 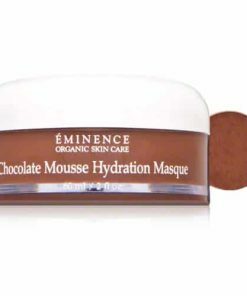 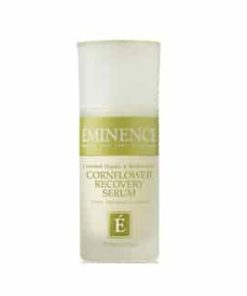 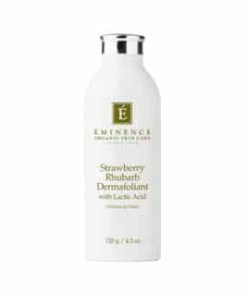 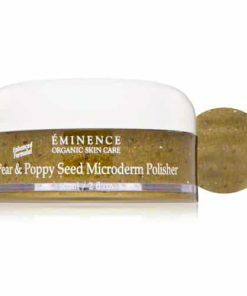 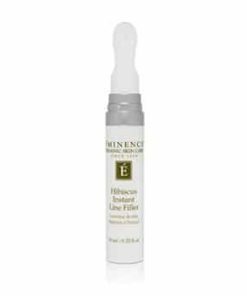 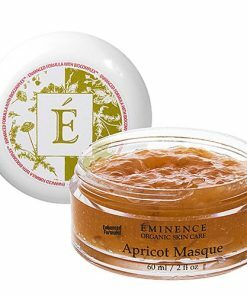 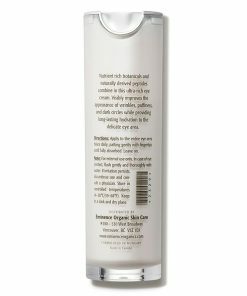 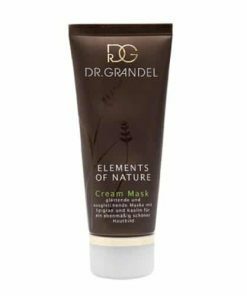 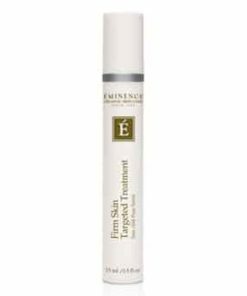 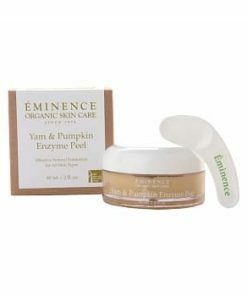 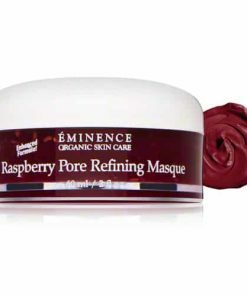 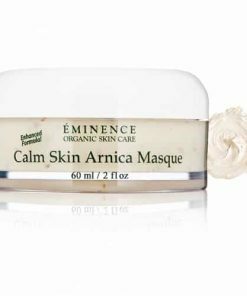 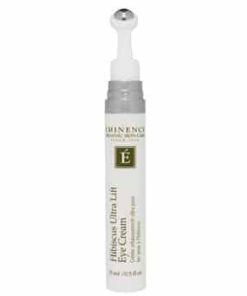 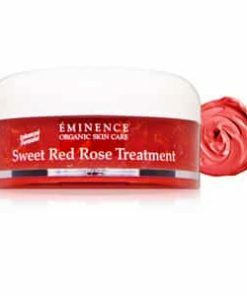 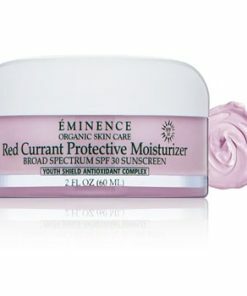 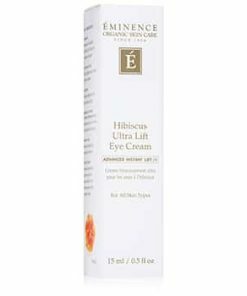 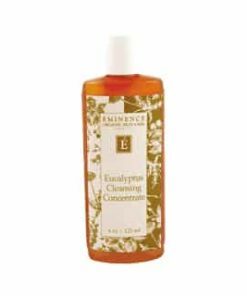 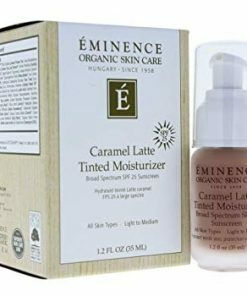 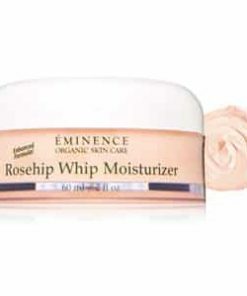 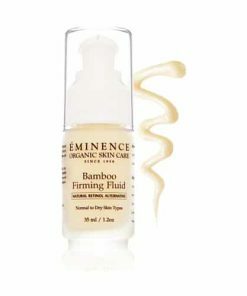 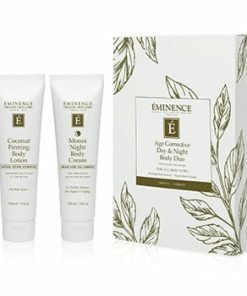 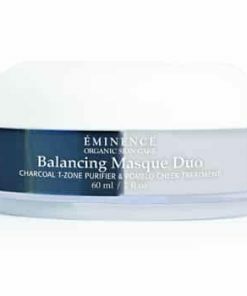 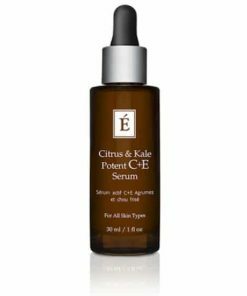 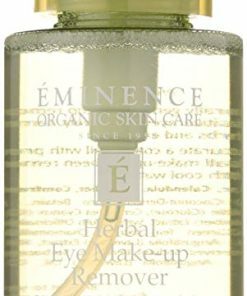 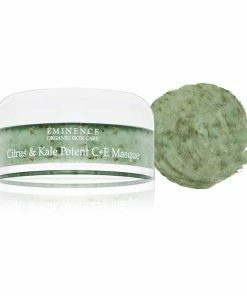 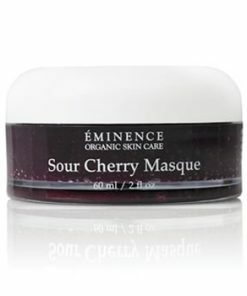 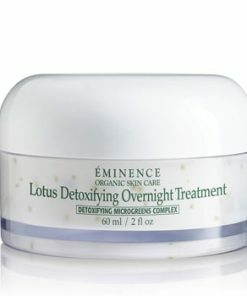 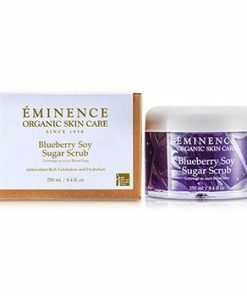 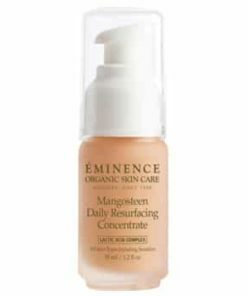 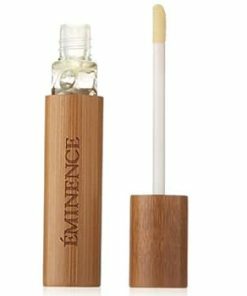 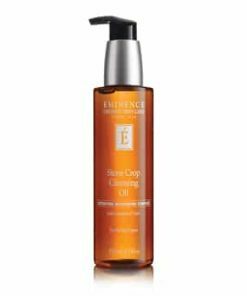 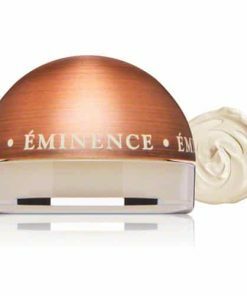 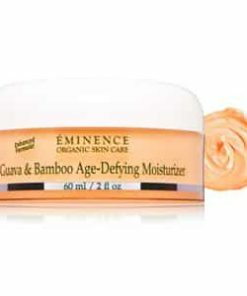 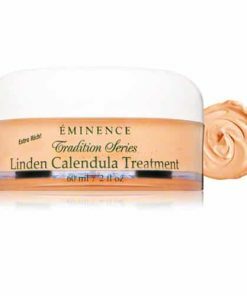 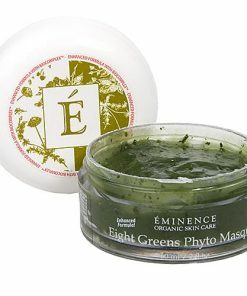 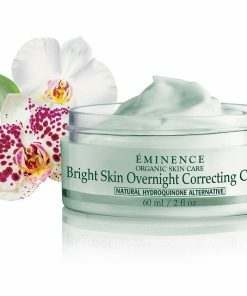 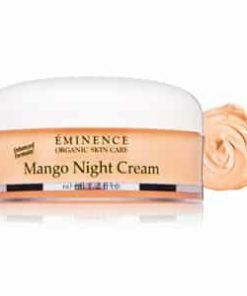 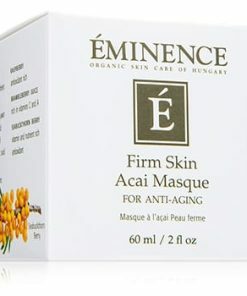 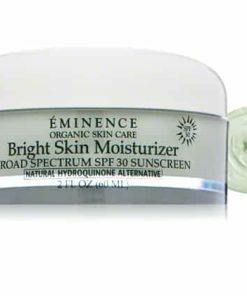 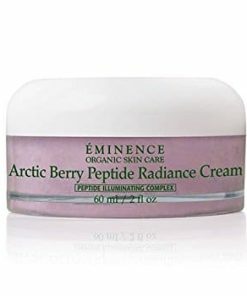 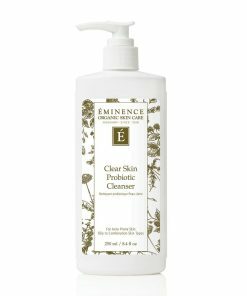 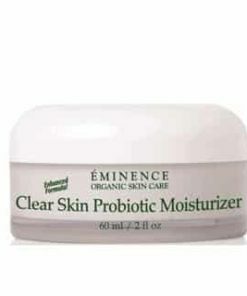 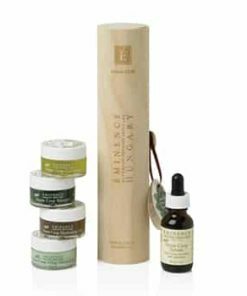 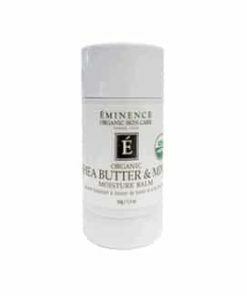 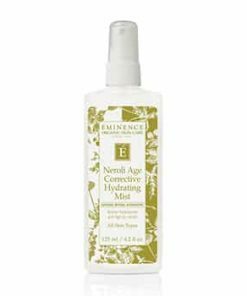 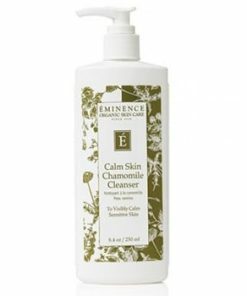 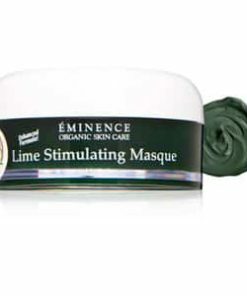 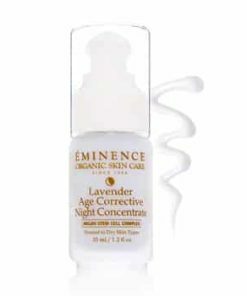 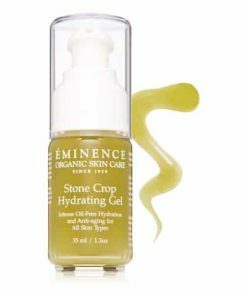 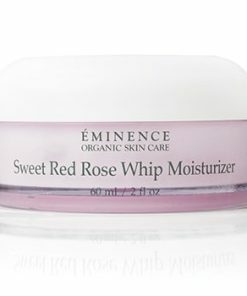 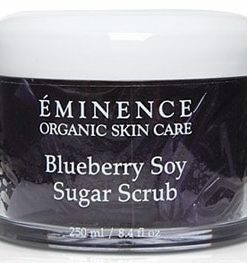 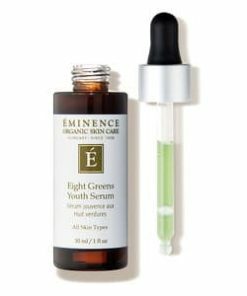 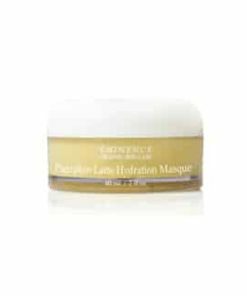 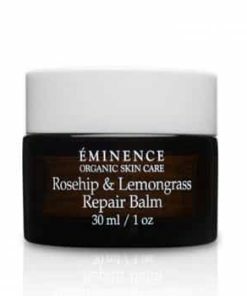 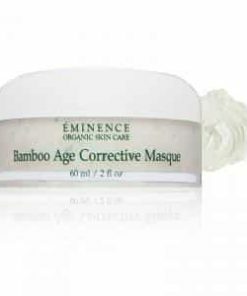 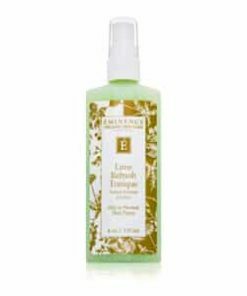 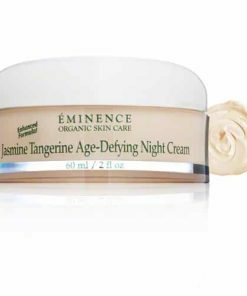 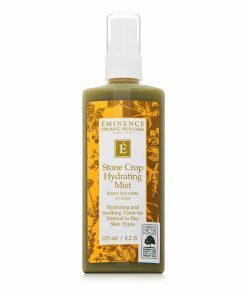 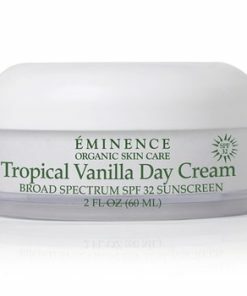 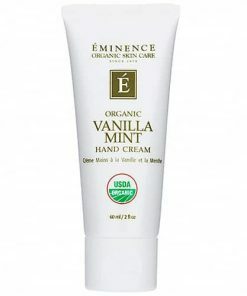 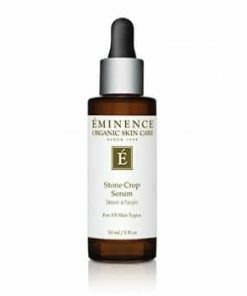 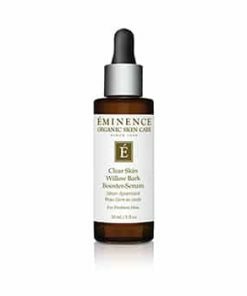 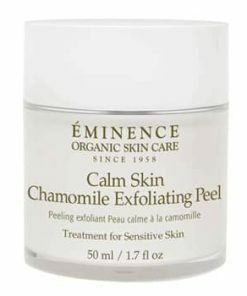 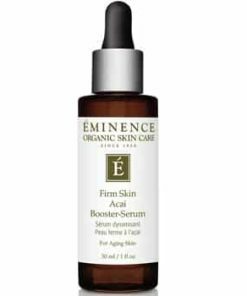 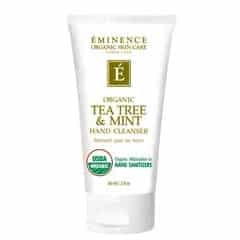 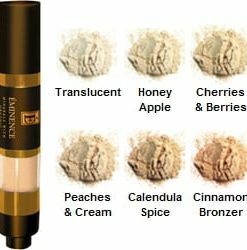 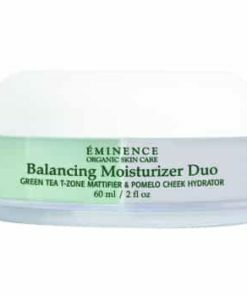 The creamy texture of Eminence Biodynamic Yellow Sweet Clover Anti-Redness Masque calms and comforts sensitive, dried out and rosacea skin types, rehydrating and nourishing it back to health. 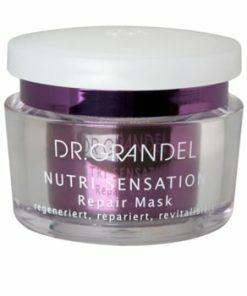 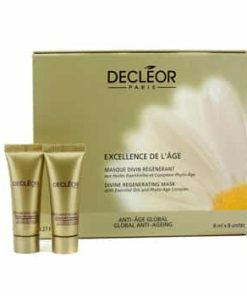 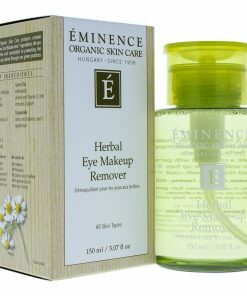 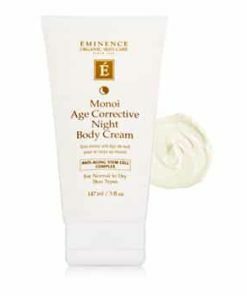 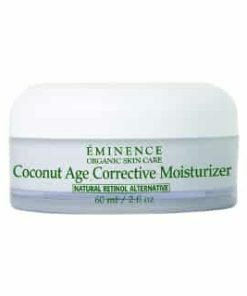 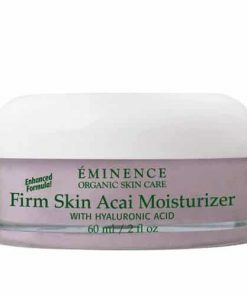 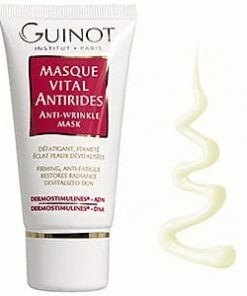 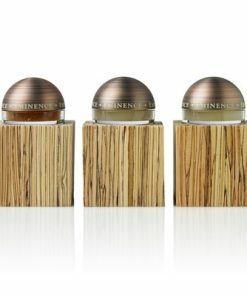 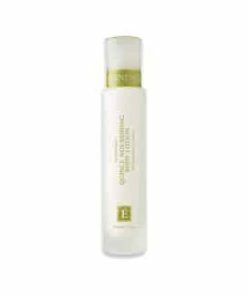 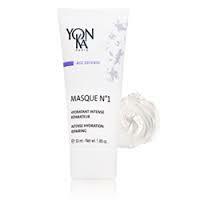 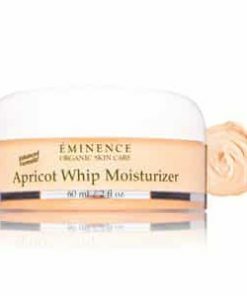 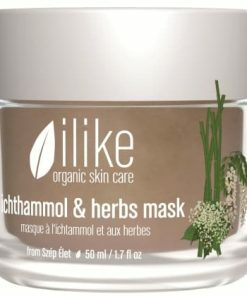 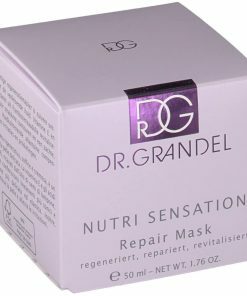 Moisturizes and nurtures the skin. 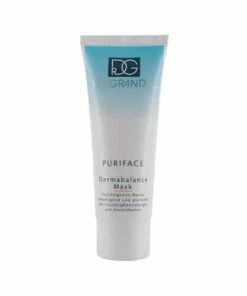 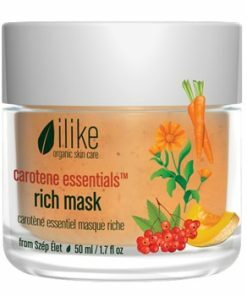 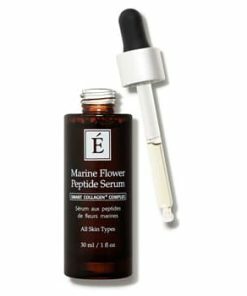 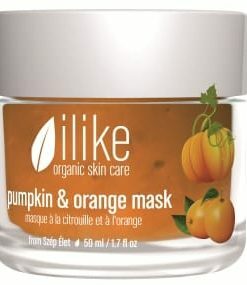 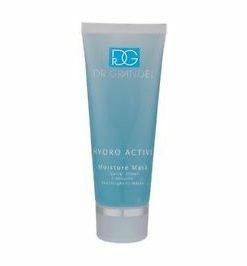 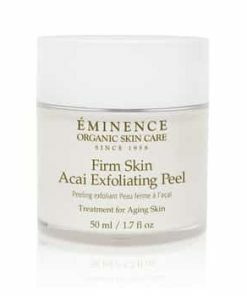 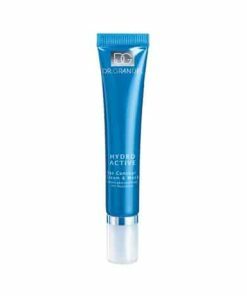 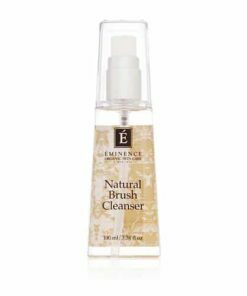 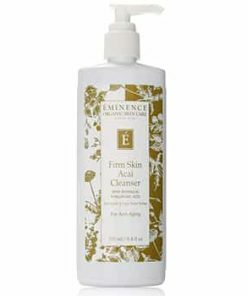 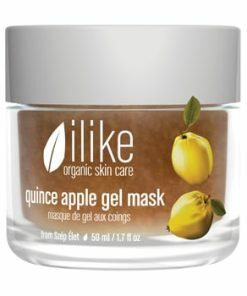 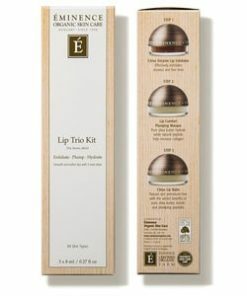 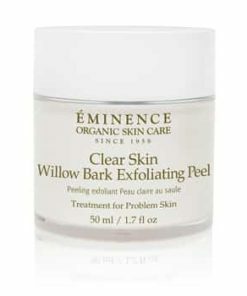 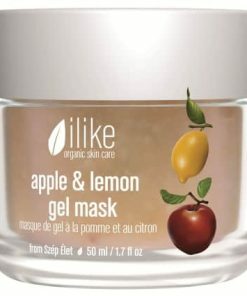 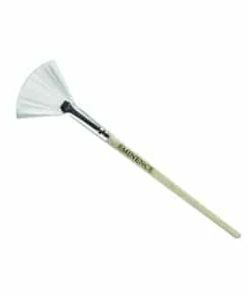 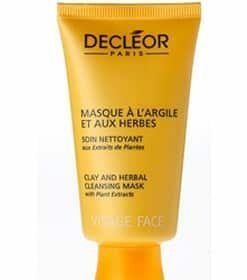 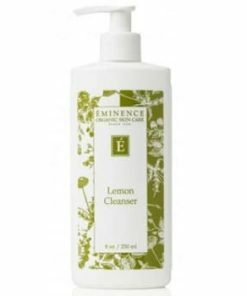 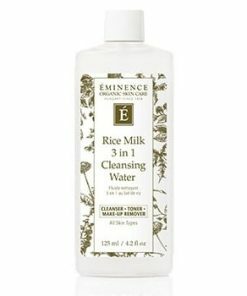 Apply a thin layer to a freshly cleansed face. 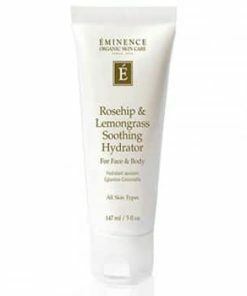 Leave on for 5 to 10 minutes and rinse thoroughly with cool water. 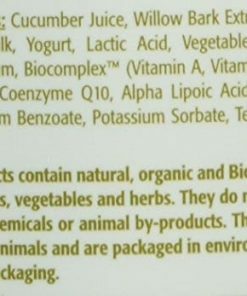 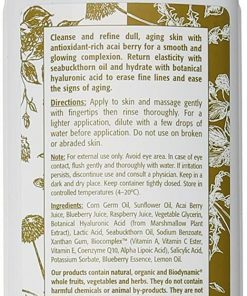 Aqua, Linseed Acid**, Medicago Sativa Extract**, Melilotus Officinalis Extract*, Ruta Graveolens*, Origanum Vulgare*, Sesamum Indicum Oil*, Cucumis Sativus*, Glyceryl Stearate, Buxus Chinensis Oil*, Persea Gratissima Oil*, Stellaria Media Extract*, Glycerin, Cucurbita Pepo Seed Oil*, Carthamus Tinctorius Oil*, Hamamelis Virginiana*, Hippophae Rhamnoides Extract*, Butyrum Cacao Butter*, Sempervivum Tectorum,* Tocopherol, Ascorbyl Palmitate, Lecithin, Xanthan Gum, Pyridoxine, Nicotinamide, Panthothenic Acid, Zinc Sulfate, Magnesium Sulfate, Plantago Lanceolata*, Salvia Officinalis Oil*, Retinyl Palmitate, Folic Acid, Benzyl Alcohol, Hyaluronic Acid, Benzoic Acid, Ascorbic Acid.